For over 30 years, Medical Z® has provided quality products to physicians and therapists around the world. 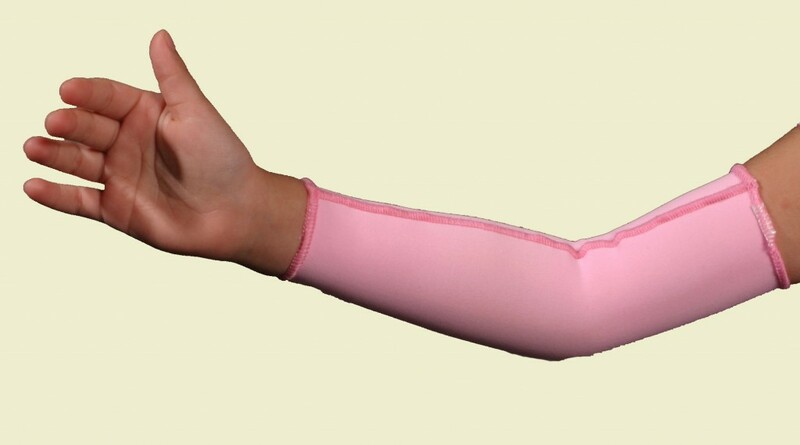 They are a leader in the manufacturing of compression garments and scar management gels. Through research and development, we are able to offer our customers state of the art, innovative products that are unsurpassed on the market today. in its own fabric-testing laboratory based in Saint Avertin – Touraine, France. Medical Z® measures and controls the quality of its fabrics daily with state of the art equipment (extensometer, perspirometer, steam equipment, light testing equipment).